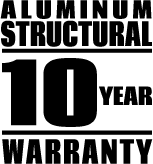 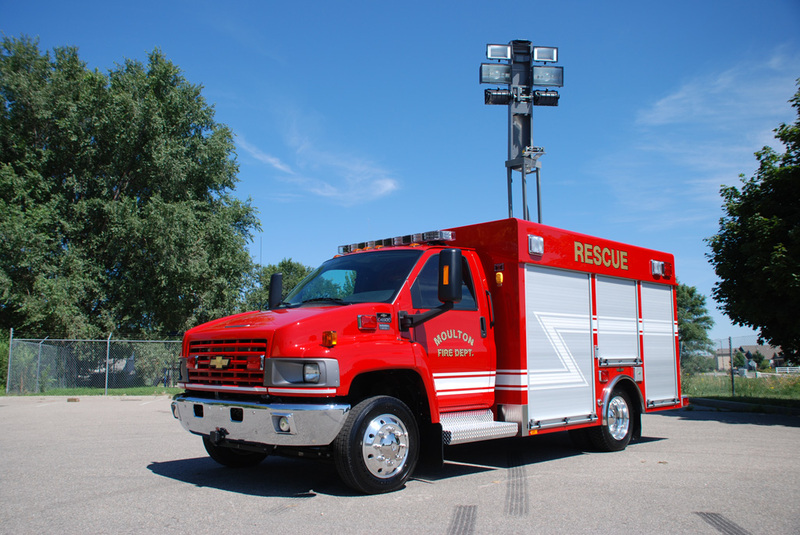 SVI Light Rescues are anything but built light, with a GVW rating of 10,000 to 19,500 pounds, heavy-duty 2” x 4” x 1/4” aluminum sub-frames, and 1/8” formed sheet metal construction, our Light Rescues are built rock solid. 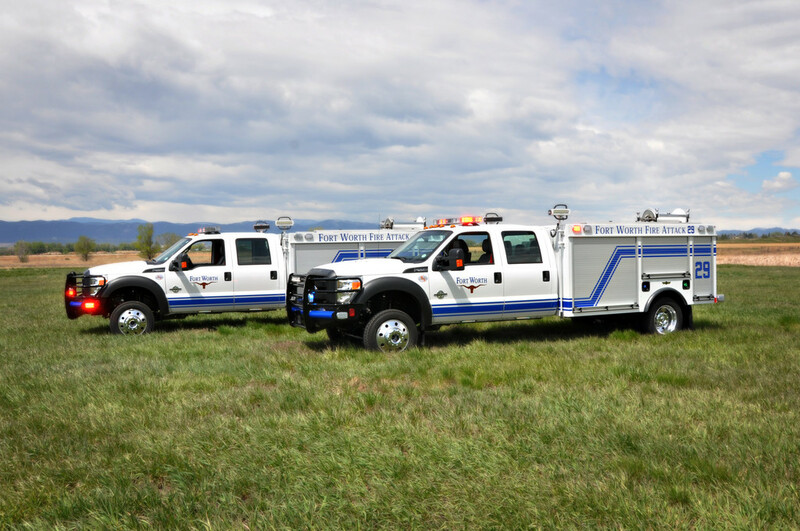 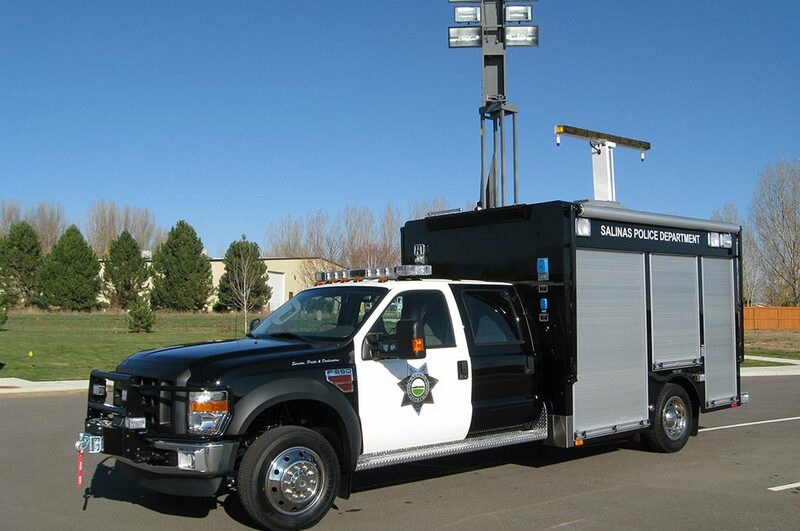 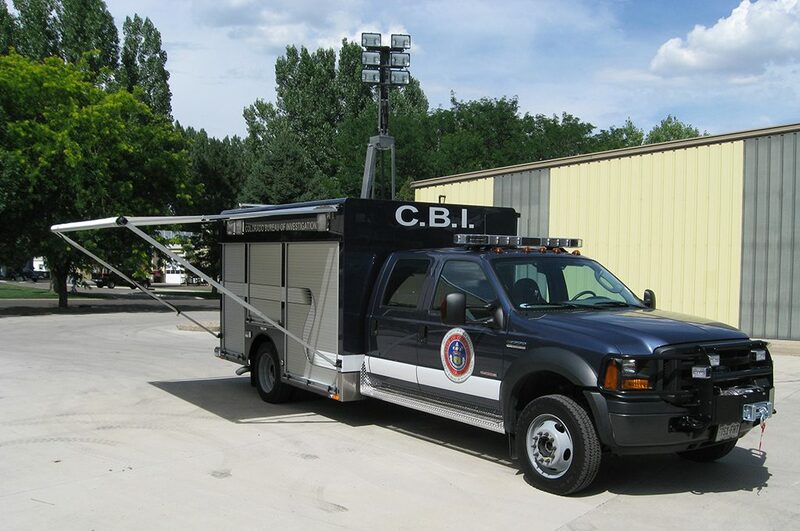 Light Rescues are built on two-door, extended cabs or four-door 4 x 2 or 4 x 4 commercial Ford F350-550 or Dodge Ram 3500-5500 cab/chassis with aluminum walk-around bodies in lengths from 10 to 14 feet. 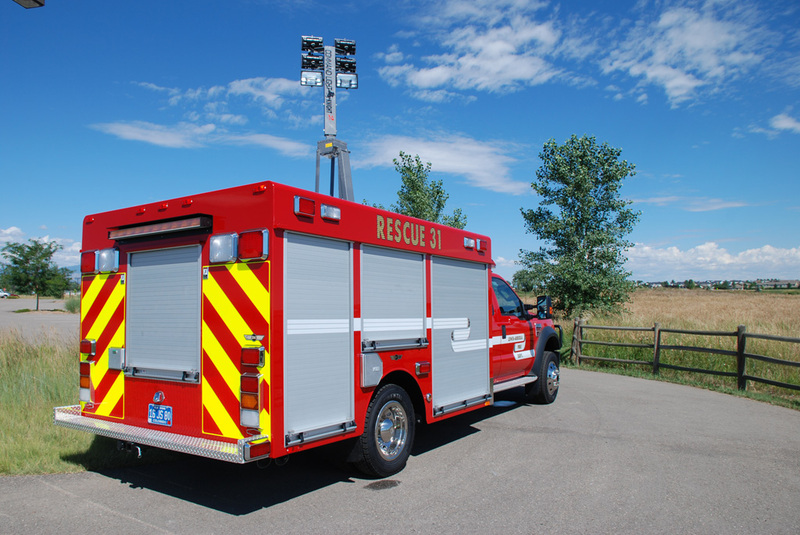 Many options are available, including: winches, hinged or roll-up doors, adjustable shelving, trays and tool boards, gas/diesel/LP or PTO generators, electric cable reels, light towers, hydraulic rescue tool systems and tool mounting, cascade air systems and NFPA fill stations, PTO water pumps or slip-in type pumps. 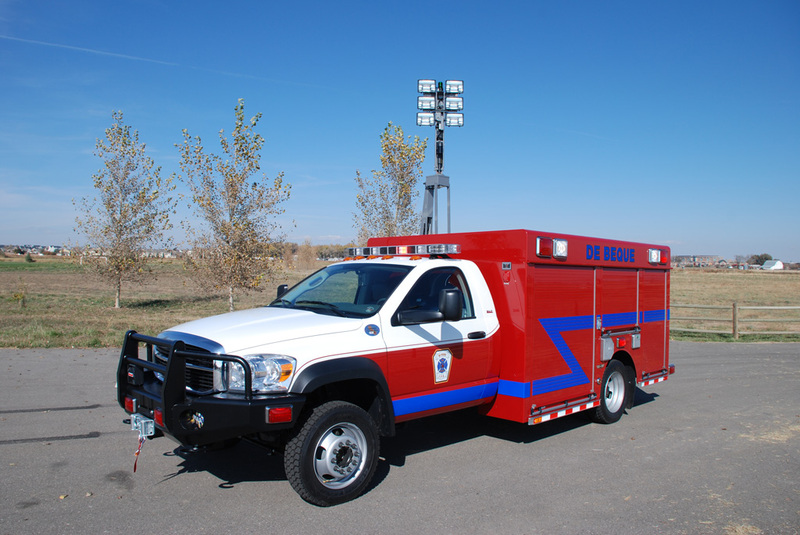 A mobile tool box to bring all your extrication tools, salvage and overhaul equipment, ground ladders, and medical equipment on a light duty two-door, extended-cab, or four-door chassis. 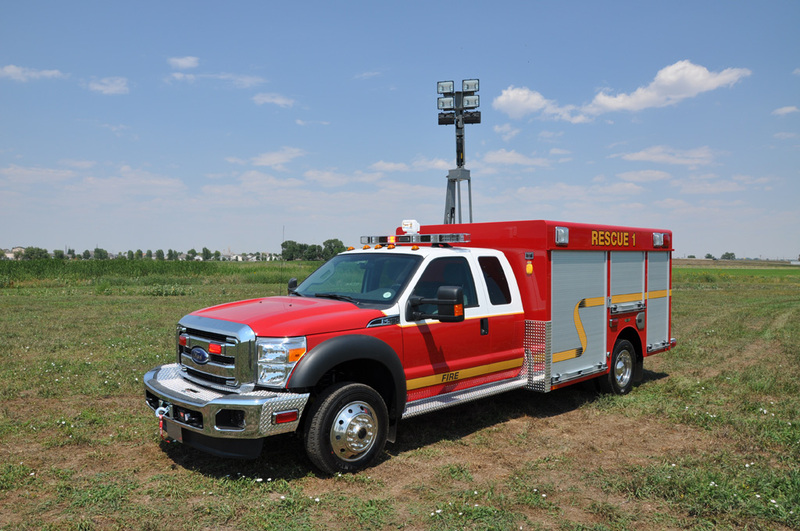 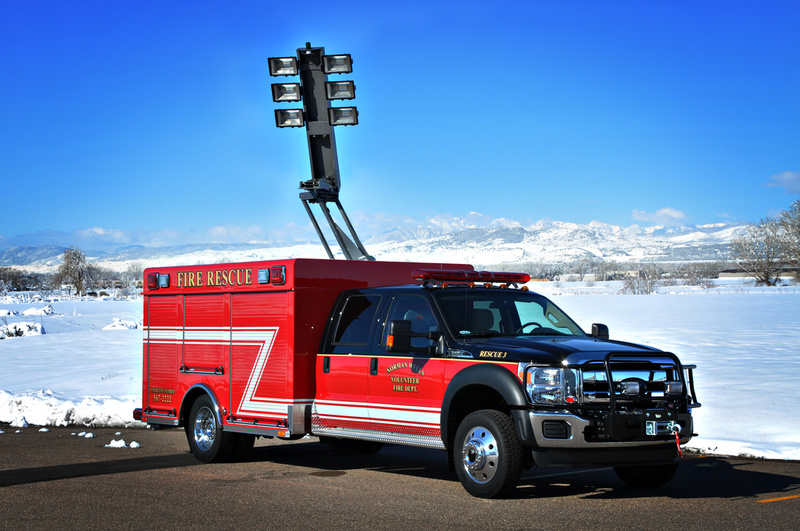 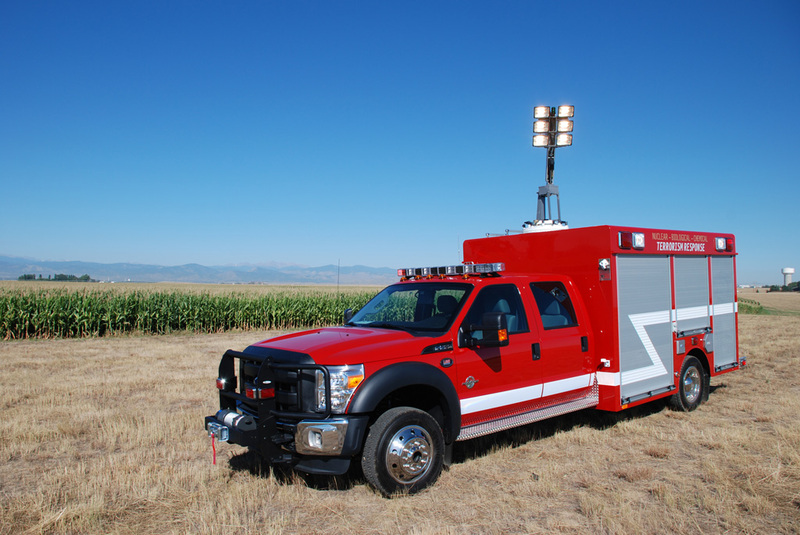 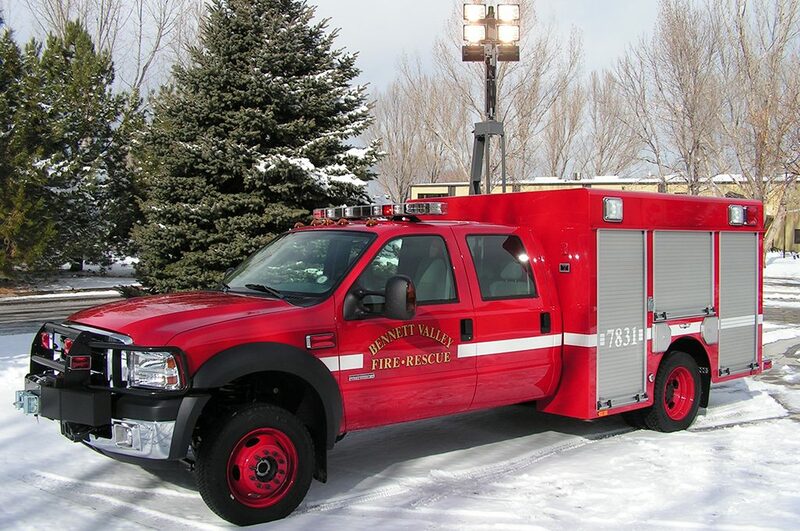 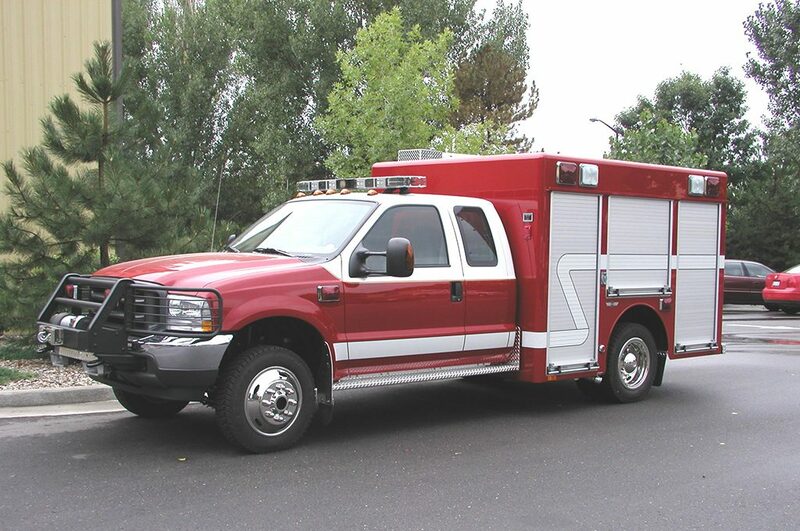 SVI offers limitless options to create your perfect light rescue truck.